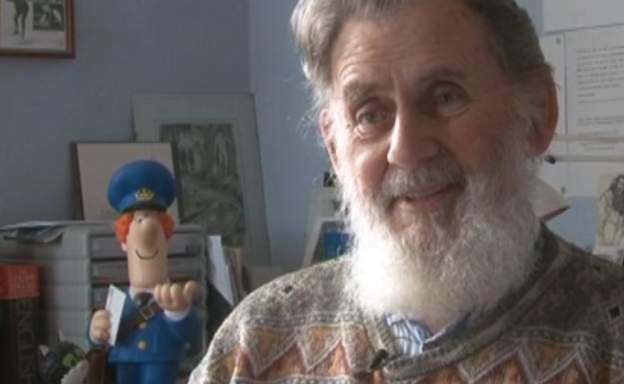 John Cunliffe, the creator of popular childhood TV show Postman Pat has died aged 85. John lived in Kendal in the Lake District, the setting which provided the inspiration for Postman Pat. He was also responsible for the show Rosie and Jim. Following the success of his TV shows, John became a local celebrity in his town, and even had a room dedicated to him at Kendal’s Museum of Lakeland Life. He also worked as a librarian and teacher for many years, before focussing on his creations for television. As well as the iconic Postman Pat, he scripted and presented the first 50 episodes of Rosie and Jim, some of which he also turned into books. Many people have taken to Twitter to share memories and condolences of John. Farewell to the great John Cunliffe, who was the sole reason I started writing stories as a young child (he made it look so *easy* on Rosie & Jim!) 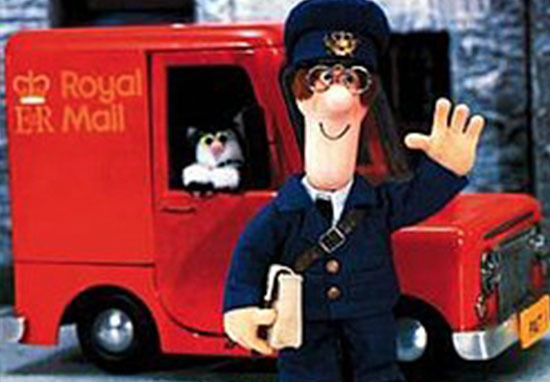 and whose Postman Pat still lives on unchanged and just as popular. 2018 can just bloody stop it now. My youngest son loved Postman Pat. As did I. I knitted him a jumper with Postman Pat on it. He never wanted to take it off. Thank you John Cunliffe. Sad news. I remember going to see John Cunliffe at Waterstones in Leeds many years ago with my children. My son admired his shoes and he told him they were deck shoes for when he drove the boat for Rosie and Jim. Such a lovely man. 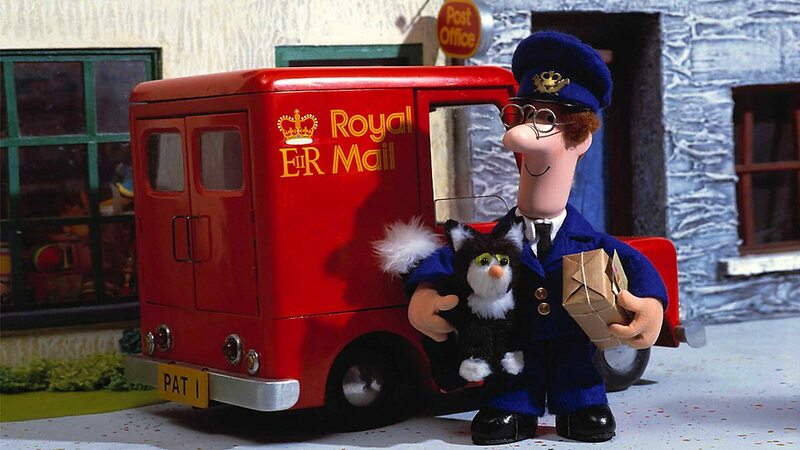 Postman Pat was first screened in 1981 for a 13-part series. John Cunliffe wrote the original scripts, and it was directed by animator Ivor Wood, who also worked on The Magic Roundabout, The Wombles, Paddington Bear and others. Following the success of the first series, a second series and four TV specials were commissioned, remaining on air throughout the 1990s. A new version of the popular series was produced in 2003. John Cunliffe had said in previous interviews that he chose the character of a postman in a rural setting because he wanted someone who could visit the countryside and interact with as many different people as possible. John, however, did not retain the rights to his character Postman Pat, and later expressed disappointment at some of the later incarnations of the show, which included spin-offs and even a movie. He wrote Rosie and Jim as a way to retain more control over his characters, and John even appeared onscreen alongside Rosie and Jim, as the bearded boat driver referred to as ‘fizzgog’. Rosie and Jim originally aired from 1990 to 2000. John appeared in the first 50 episodes, from 1990 to 1992, as an author who wrote stories about the rag dolls on his narrow boat, based on his own outings. John would often talk straight to the camera, and provided narration through each episode. John’s agency confirmed his passing after an obituary appeared in his local paper.